A fast, muscular Jamaican soldier, Sheldon Cottrell made quite an impression when he picked up 17 wickets in a four-day domestic, regional competition in 2012/13. A pacer with a left-arm slingy action, his angle can cause problems from both the sides of the wicket. Cottrell was one of the most promising talents in the inaugural edition of the Carribean Premier League. 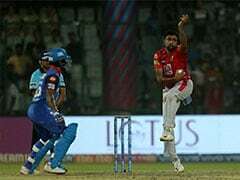 He was named in the West Indies A tour of India in 2013 but had to pull out due to injury. The selectors kept faith in him and hence he was included in the West Indies national squad, where he went on to make his debut in the first Test at Eden Gardens with Kemar Roach unfit. 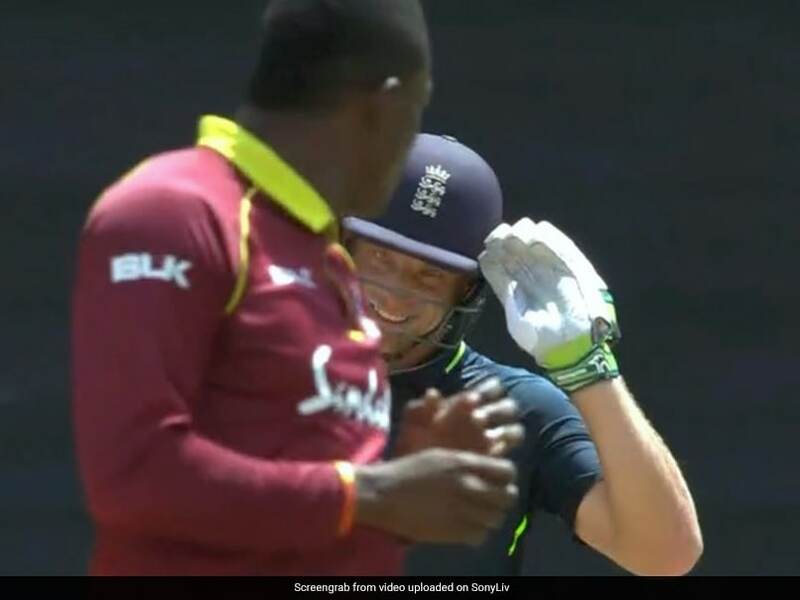 Sheldon Cottrell has a unique style of celebration after a wicket. 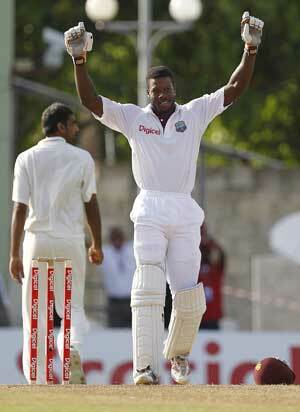 He comes up with an upright salute which has caught the eye-balls of many cricket followers around the world.